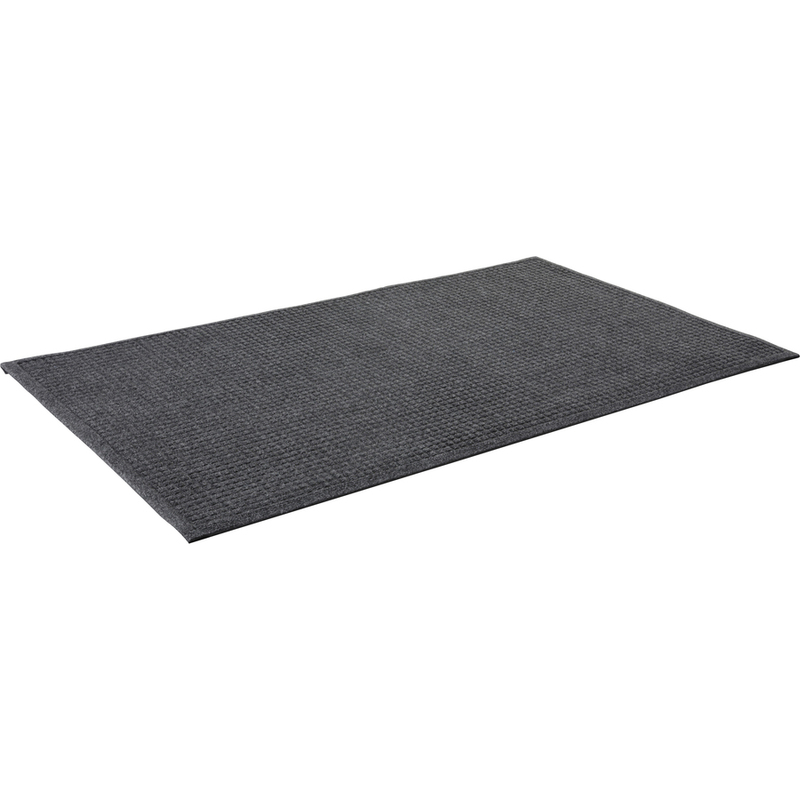 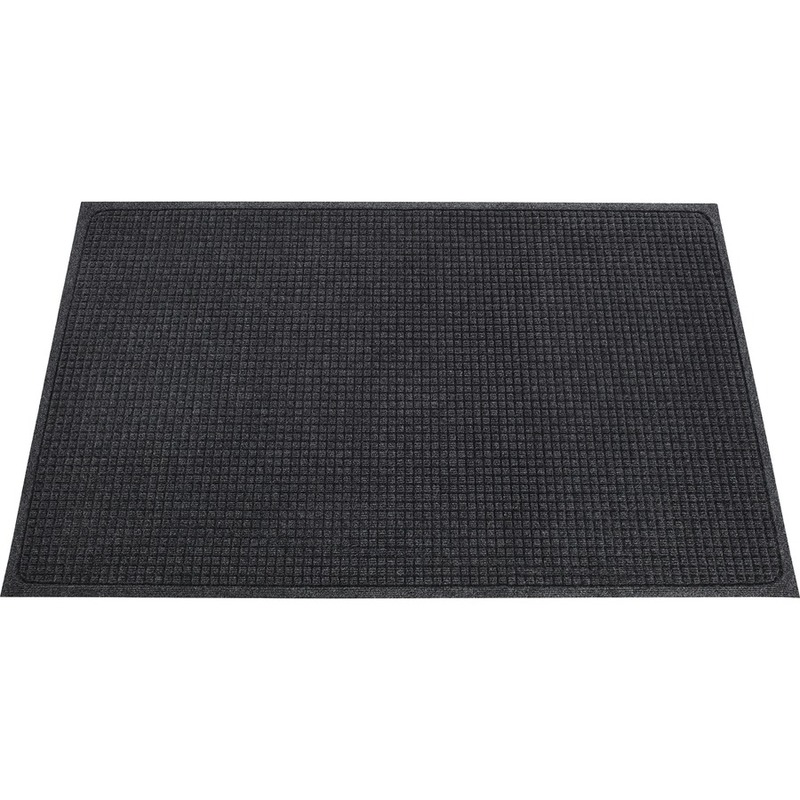 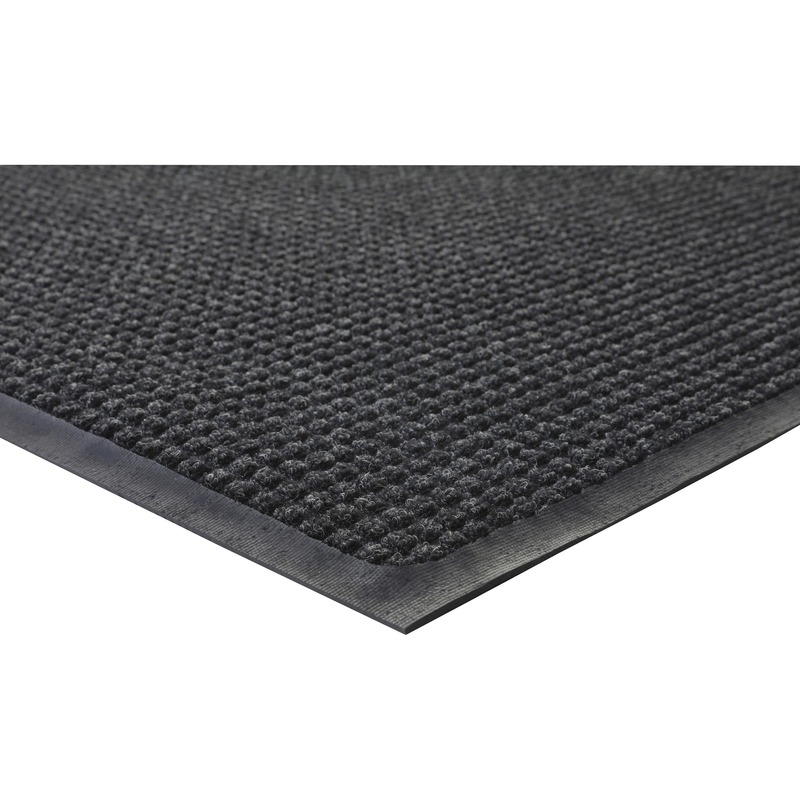 Eternity mat offers an eco-friendly and ecologically responsible way to protect your entryway from dirt and moisture. 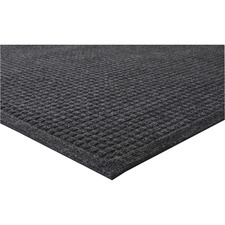 Carpeted surface is made from 99.9 percent post-consumer PET plastic bottles. 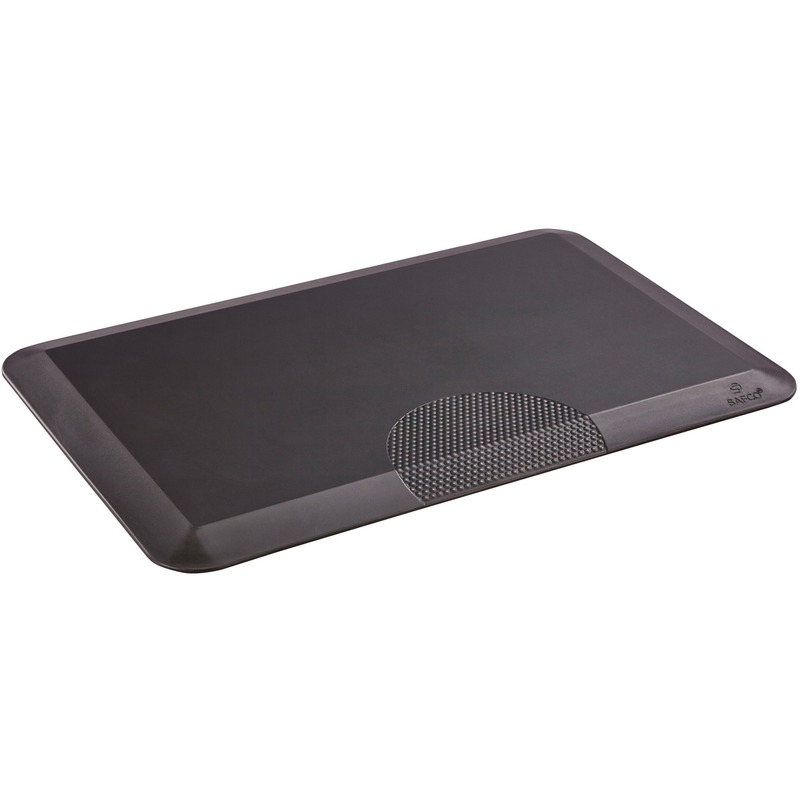 The all-rubber backing is made from used tires, preventing landfill waste. 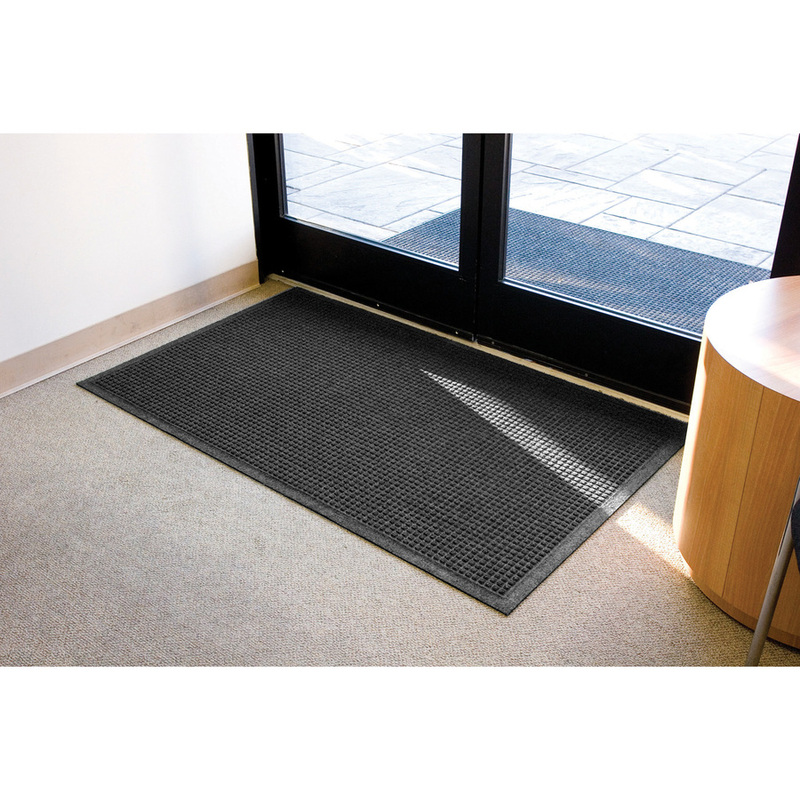 This indoor mat will wipe shoes dry and prevent moisture from entering your building.